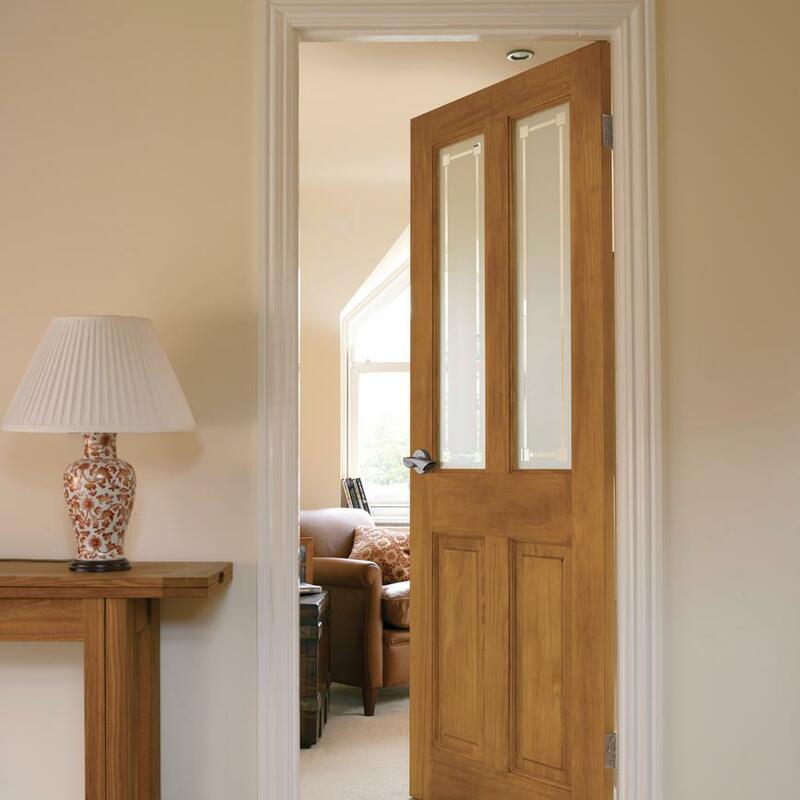 Enhance the sense of space in your home; light pours in through our four panel clear Pine two light glazed door. This version of our four-panel clear pine door features glazing in place of the top panels. This means that lots of light can travel between rooms, which maximises the feeling of space. The engineered construction gives added stability and the glass is toughened and frosted for your safety and privacy. 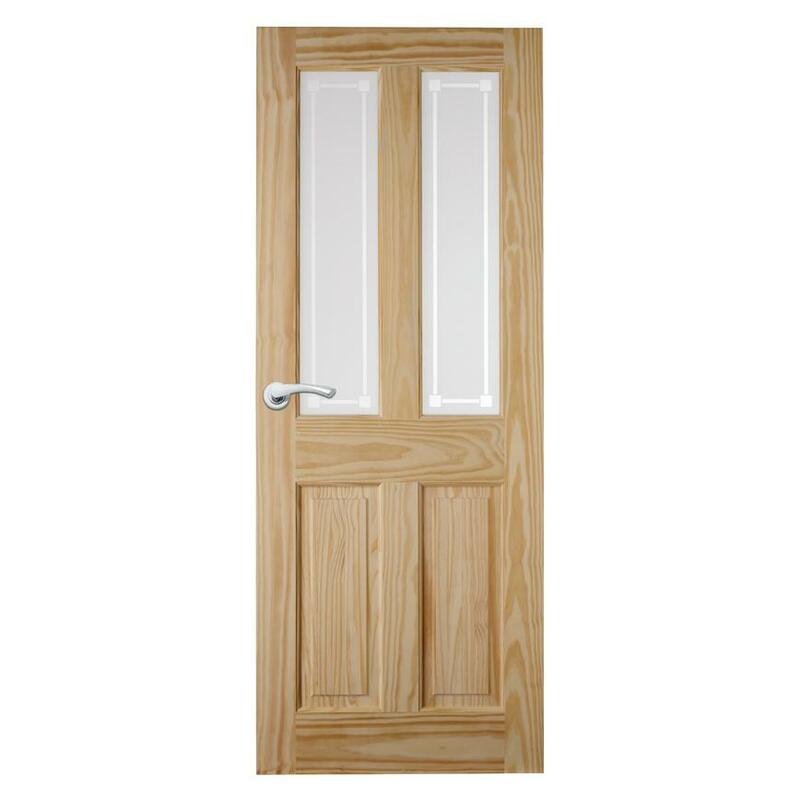 The doors 16mm lipping allows for rebating of up to 12mm.